Designed with the engineering profession in mind,the Epson SureColor SC-T7270 series ensures that you are empowered to print what you think with stunning quality and precision. 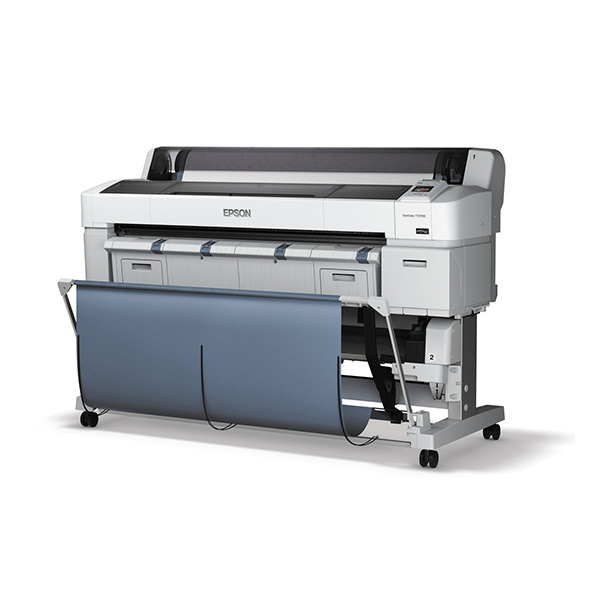 Available in dual-roll and multifunction configurations,the SureColor SC-T7270 series is designed to maximize productivity. 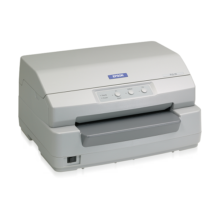 The SureColor T7270 series can be tailored to suit your business requirements as it grows. 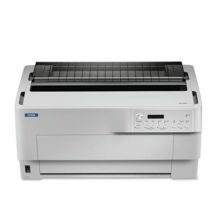 Options available include internal 320GB HDD print server, Adobe® PostScrip® 3 Expansion Unit, 36″ MFP scanner, automatic take up reel and additional roll media adapter. 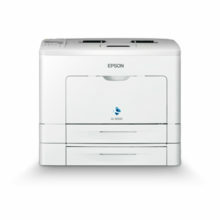 Automate the collection of the finished printed product, allowing for continual printing of high volume print jobs.